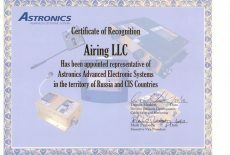 Airing Co. is an exclusive representative in Russia and the CIS countries of such companies as STG Aerospace, Astronics Corporation and ACI (Airline Components International). · aviation plastic interior elements such as armrests, tray tables and clamp profiles by ACI. 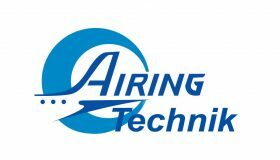 Our specialists have been successfully working on the market of aviation materials for 11 years. We always try to excersize the utmost flexibility and find an individual approach to each client we work with to achieve the maximum mutually beneficial efficiency in the shortest possible time. Our goal is integrated support to our clients in order to provide flight safety and safety of the passengers. We are opened to all new activities in response to growing market demand for aviation materials and components. Exhibition AIE 2012, Hamburg, Germany. Exhibition in Aircraft Interiors Middle East 2012, Dubai, UAE. 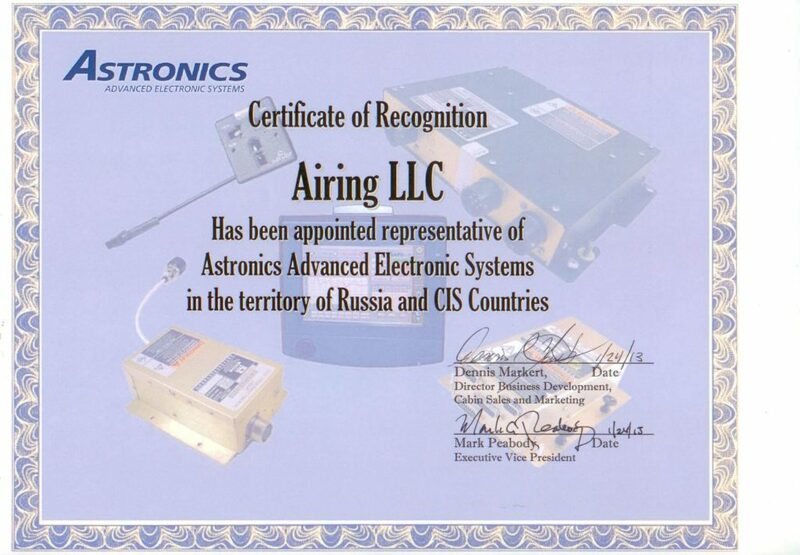 MRO of aviation technology in Russia and CIS. Exhibition AIE 2010, Hamburg, Germany.